Baking Partners # 7 comes with a very tough challenge of baking Macarons.The recipe was suggested by Swathi @ Zesty South Indian Kitchen & Vidhya @ A Portion to Share.They had given a detailed recipe with 2-3 articles on trouble shooting problems while making macarons.Though I tried coconut macarons but this was a lot more tougher and trickier than that.Reshmi@ Easy Cook had been the first to bake these and she shared the tips to make these.And Swathi & Vidhya kept the group's morale high by their tips and ideas too.I started off baking these with my fingers crossed,and prepared it in a stage by stage steps.First kept the egg white for aging,then blanched almonds,powdered it fine and finally made these,in fact conquered it in my first bake.I haven't added any color or modifications as I wasn't sure of the outcome.Sandwiched them with chocolate ganache.This was a very good learning experience with all the trouble shoots highlighted by my fellow bakers and could understand better about macarons.I really donno know if I could get it right if I try again and similarly you guys too don't lose heart and its just a matter of the correct way of doing it.Do try & enjoy making these at home !!!! Age the egg whites- Keep the separated egg whites in a bowl.Cover it with a towel and leave for 3-5 days.I left mine for 3 days and leave it at room temperature for 12-24 hours before you actually start off with the making. Pulse the almond flour and confectioner's sugar until combined.Sift this mixture two times. 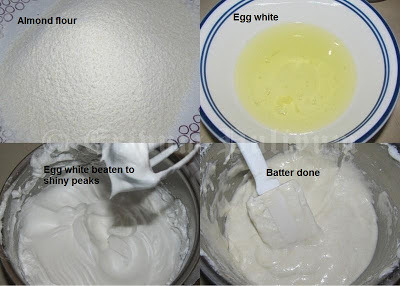 Whisk the whites in a medium bowl until foamy.Add a pinch of salt and whisk again until soft peaks form.Reduce speed to low and add the superfine sugar.Increase speed to high and whisk until stiff peaks about 5 -6 mins.Sift flour mixture over egg whites,combine the mixture until it is creamy,smooth and shiny. Reduce the oven temperature to 325 degrees F,place the tray to bake one at a time rotating half way through until macarons are crisp and firm. (about 10-12 mins) mine was done at 10 mins.After each batch,Increase the oven temperature to 375 degrees F for 5 minutes and then reduce to 325 degrees F before placing the next batch. 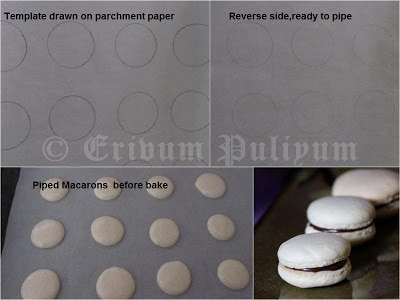 Remove from oven after bake & let macarons sit on baking paper for 2-3 minutes.Then transfer on a wire rack after releasing from sheet.If macarons stick spray water underneath the parchment paper.Steam will help to release macarons. 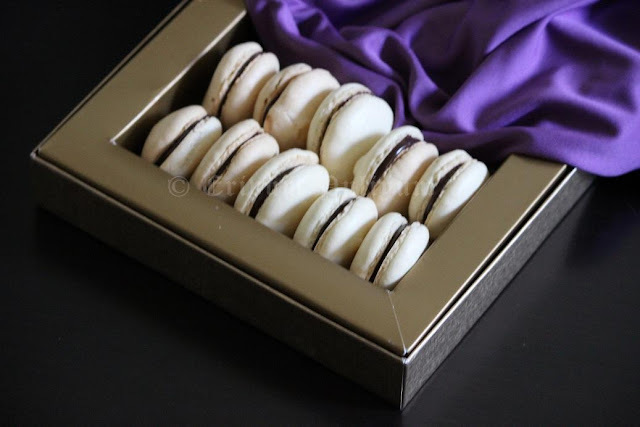 Refrigerate for 24 hours before you taste them as the flavors are incorporated best and the cookies are matured.The filling melds with the macaron cookies after 24-48 hours to give it a nice texture. Let them come to room temperature before serving. * Store brought egg whites doesn't work good to make macarons.It is always good to separate egg whites from yolk and use. * Always use stainless steel bowl for whipping egg whites and clean the bowl with a dash of white vinegar to remove any crease of butter/oil otherwise it will not work good. * Refer this link for the trouble shoot problems while making these.The link is here & here. * If the oven temperature of 375 degrees not working,then you can preheat and bake at 325 degrees too. 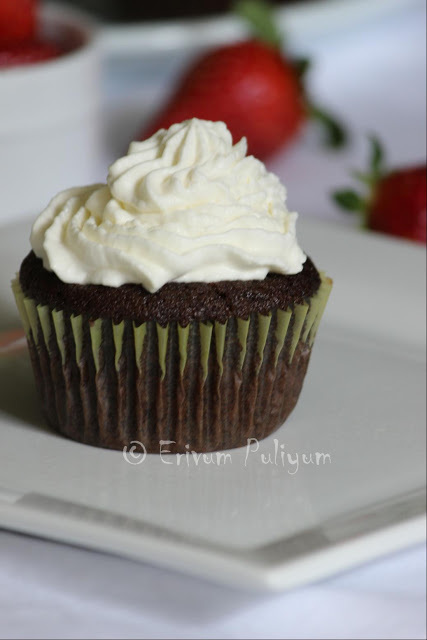 * Popular choices for filling are swiss buttercream frosting,lemon curd,dulce de leche,chocolate ganache,jam. these look so cute. love to try this one day. Amazing and perfect macarons dear. Love that chocolate ganache inside. Looks yummy yum! 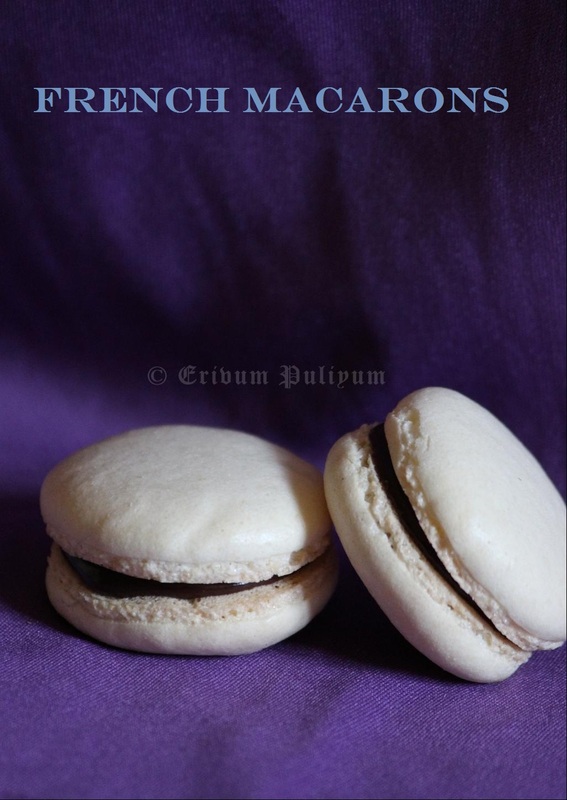 Well done- I'm truly impressed; they even have a perfect "foot", and you have presented them so well:) Macarons have been on my to-do list for months, but since I do not cook with egg. I plan to use Orgran No-Egg. awesome recipe and beautiful pictures..
love the way the Macaron's have shaped up. Wow ! They look so cute and yummy. Beauties, prefectly baked gorgeous devils. Lovely Julie..so beautiful..i must thank u for the last link u posted..it came as an energy booster for me with its loads of information.. I really love your macarons. I'll come back tomorrow to read all the post and learn more and more, because it has been a great experience to be in this challenge this month. Cheers from Spain, dear Julie. 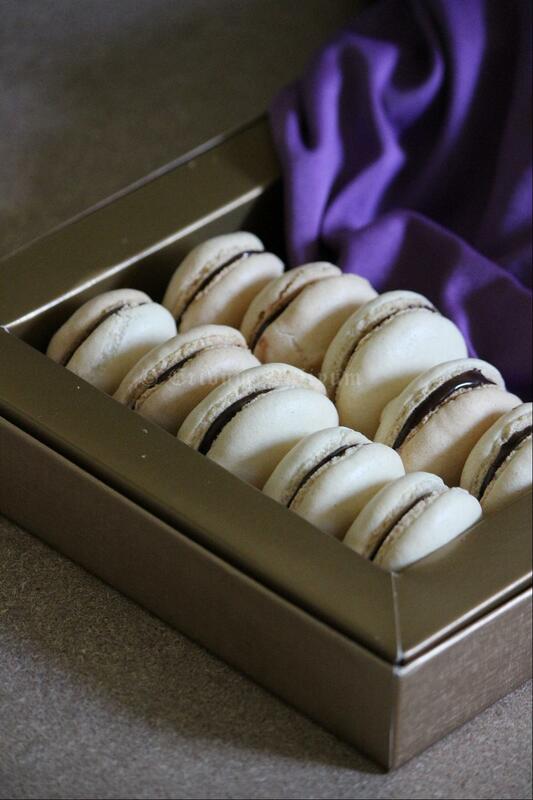 Your macarons are looking beautiful. :) I really enjoy making them too. I love the fact that I can add any ingredients into it and have endless possibility on flavors. Filling them with chocolate ganache is one of the classic and my one of my favorite too. Beautifully made Julie, You nailed it very well. perfectly done Julie!!! so perfect and so tempting!!! Adipoli Julie...Looks superb...It was fun baking them na..
Beautiful macaron & wonderful presentation. Perfect and nicely captured there..I loved the one on violet. Send me some. 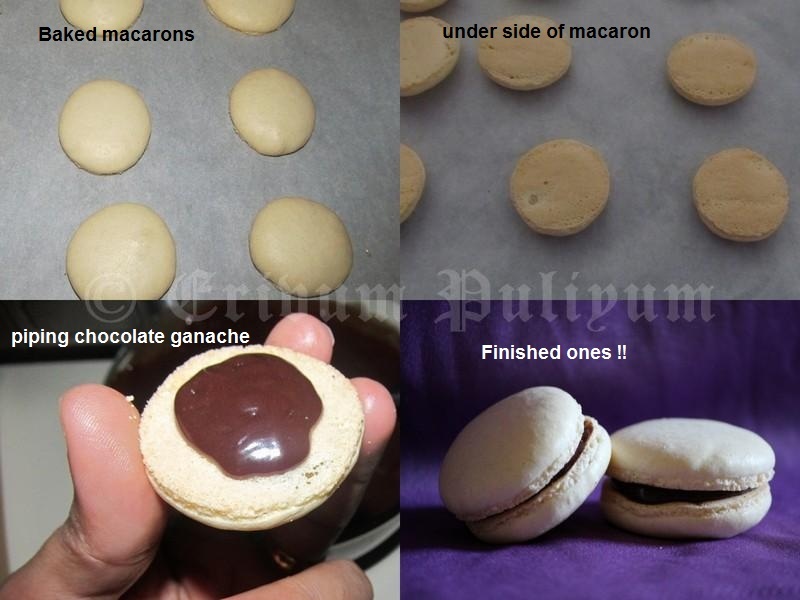 Wow, nice work Julie, they look so perfect, would love to try this soon.. So perfect macarons Julie. My macaron challenge has been put off for years. I guess I should try to make this part of my winter baking this year. 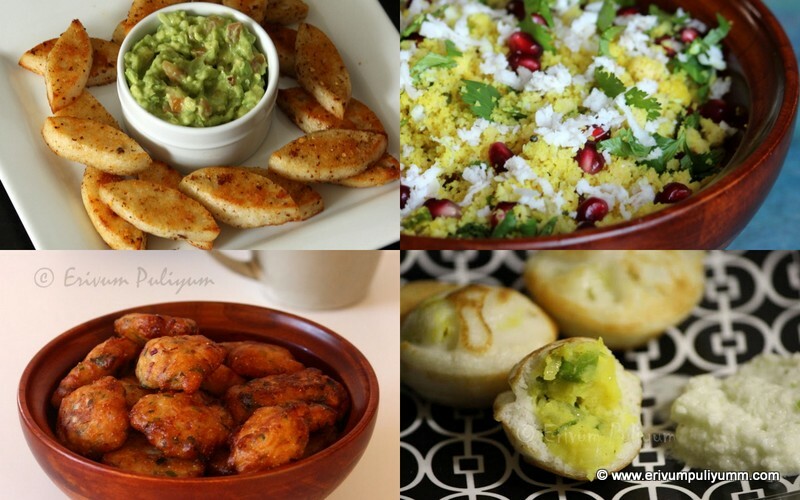 Hats off to you Julie....another amazing recipe from you.....Me planning from long to try it, will give a try soon. Thumbs up to you, Julie! Your macs look perfect! This month's challenge has indeed been a very wonderful learning experience for all of us! 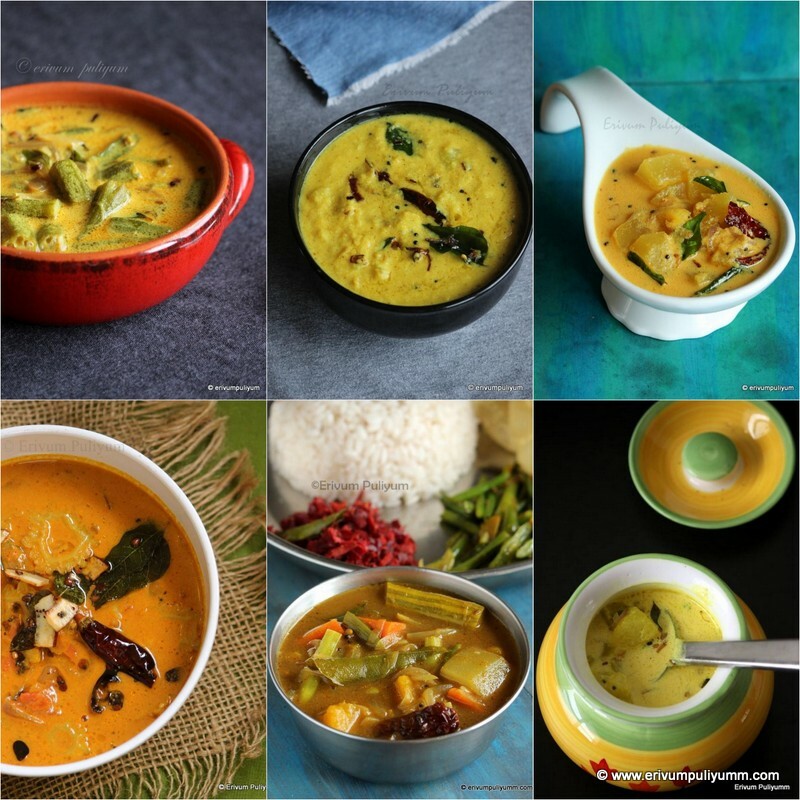 wow...u have done it so perfectly and those macs looks so so delicious...loved ur presentation n pics are too good! GReat Effort Julie!! Beautiful and perfect macarons with lovely tips. Great job Julie, very perfectly baked! Your presentation is simply awesome! I guess after a long time visiting you, I see there is so much change here these days. Loved your macaroons pics and heading pic is too good, presentation is awesome. Making Macaroons need lots of patience, great effort dear.